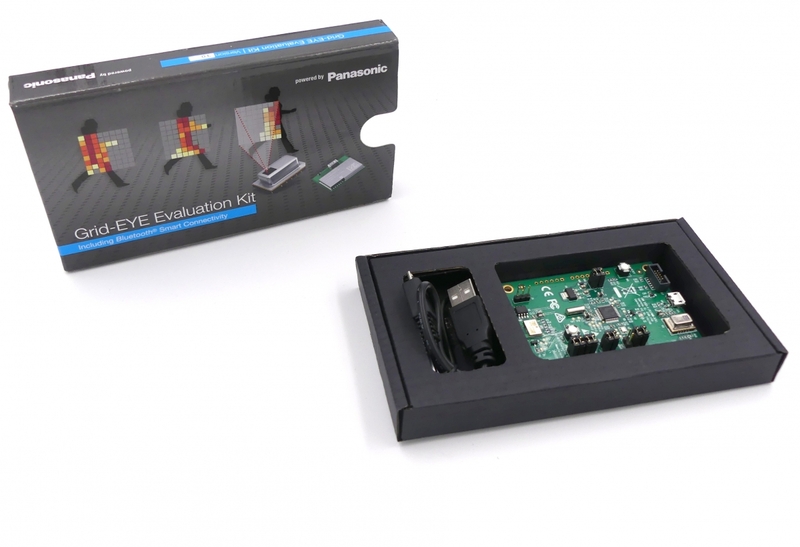 Panasonic Industry Europe has launched this evaluation kit for its Grid-EYE infrared array sensor which integrates a ”nanopower” Bluetooth Smart module and a microcontroller. The kit is intended for prototyping with the Grid-EYE sensor, a 64 pixel IR camera in a surface mount package measuring 11.6mm x 8mm x 4.3mm which incorporates the MEMS sensor, lens and an I2C interface. 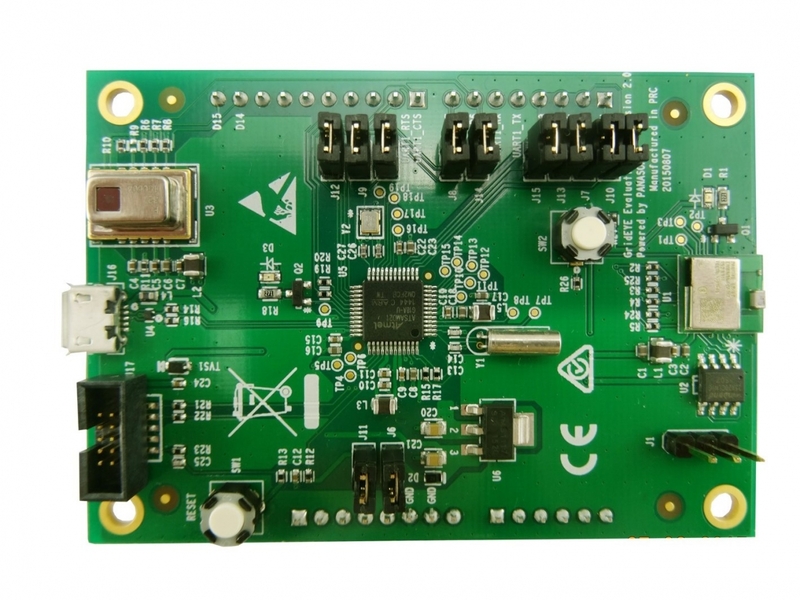 The integrated Bluetooth module in the evaluation kit, the PAN1740, draws 4.9mA in transmit or receive operating modes, which means it can be powered by coin cell batteries. The IR sensor has 64 thermopile elements in an 8×8 grid format that detect absolute surface temperature without any contact. Source code for TrackMe is available for customers under a Software License Agreement (SLA). Please download the SLA template here. Fill in the data, sign the SLA and send a scanned copy of the signed SLA to grideye@eu.panasonic.com. Note to our US and Canada based customers: Please start the SLA process through our NA webpage. Download now our Whitepaper to discover more about the Grid-EYE Sensors promising business opportunities! Note: Customers who want to have access to the source code of the Bluetooth Module Firmware of the Evaluation Kit need to sign an SLA with Dialog. 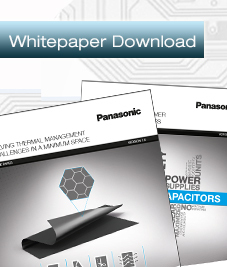 Please send an email to: grideye@eu.panasonic.com for further details. Please use the firmware on the above link to update Evaluation kits to be compatible with Windows 8 and Windows 10. Instructions for how to update the Evaluation Kit firmware can be found in the User Manual in chapter 4.3. The following links can be useful for the customers in developing their own applications. Interested in buying the Evaluation Kit?